Dr. Sam Dawson serves as Professor of Systematic Theology at Detroit Baptist Theological Seminary. After earning a B.S. and M.A. in Cinema from Bob Jones University, Dr. Dawson founded a successful marketing communications business in the metro Detroit area. An active member of Inter-City Baptist Church, he studied at DBTS and received an M.Div. and Th.M. He went on to earn a Ph.D. from Trinity Evangelical Divinity School and joined the faculty of DBTS. 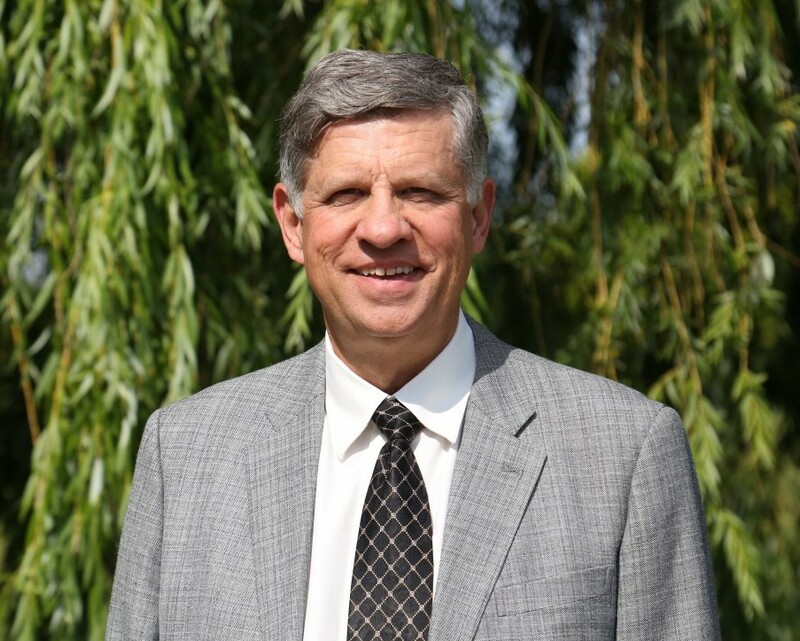 Dr. Dawson continues to serve in local church leadership and is devoted to the ministry of Inter-City Baptist Church. He has also taught at the E3 Pastors Conference and many other venues around the world. Dr. Dawson and his wife, Carolyn, have two adult children, both of whom are married. Is There a Contradiction in the Person of Christ? The Importance of the Dual Nature and Dual Consciousness of Jesus Christ. Detroit Baptist Seminary Journal 9 (2004): 161–181. The Historical Outworking of God’s Plan to Dispense His Mercy Illustrated in the Olive Tree of Romans 11:16–24 Detroit Baptist Seminary Journal 21 (2016): 107–38.